The collection of user guides is at tinusaur.org/guides. We’d like to ask you to take a look at the user guides and if you think there’s something to be added or changed, please, leave a comment below this post. 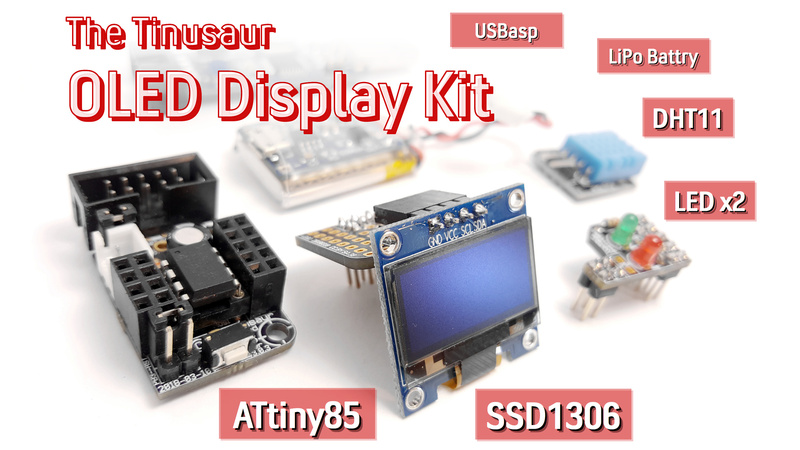 We have just finished another guide – this time about how to assemble your Tinusaur Shield LEDx2. The file in PDF format is available at this location: Tinusaur Shield LEDx2 – Assembling (slides). When we update the files we will commit changes in this repository: https://bitbucket.org/tinusaur/shield-ledx2-docs/. This is the Tinusaur Board 3 STD Assembling Guide. It is at the moment in PDF format but the plans are to generate a video and add a voice-over. We would like to ask you to download it and take a look. If you think that something should be added or changed please leave a comment below this post. We’re already working on similar guides for all other boards, bundles, and kits. The Gametinu is a small game platform that you could build yourself. But don’t worry, it isn’t that complicated. This circuit is very simple, and there are very few things that could go wrong. The “brain” of the Gametinu is the Tinusaur board, powered by the popular Atmel ATtiny85 microcontroller. Once your Gametinu is ready you can start programming it. On the frame, you have a small 64 LED display. Beneath the display, you have a button and a buzzer. You can program the Gametinu to run one of those no-player games such as the “Conway’s Game of Life“. You could also program it to run simple one-button games such as the Stacker Game. The Gametinu is part of the Tinusaur project. 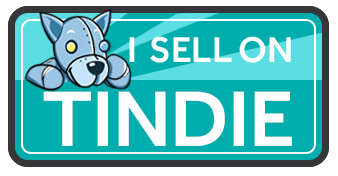 It is important to mention that the Tinusaur and the Gametinu are open source projects? Both the software and the hardware! You can buy all parts, fabricate the PCBs, and assemble them yourself. The Gametinu is almost ready for production. It is now part of the crowdfunding campaign that we are launching on January 22nd, 2018. More information about the Gametinu will be posted on its page.